Yeee-hah!  This week is just whipping on by, and it’s time once again to bang out my weekly love list. Hooray! – Getting word that my favourite comic book store, All Star Comics in Melbourne, has been voted Best Comic Book Store in the World at San Diego Comic Con. How awesome is that? There are few things that make me happier than seeing people follow their dreams, take a risk and be rewarded for it. The store owners, Mitch and Troy have done an incredible job creating a stellar business and building a fabulous community. I am so proud of them. – Hogs Breath cafe. My gentleman friend and I took a trip to Hogs Breath on Sunday and it was awesome. I had a blackened steak and it was drool-worthy. – Re-watching Tank Girl for the billionth time. – Adding new items to my etsy store. 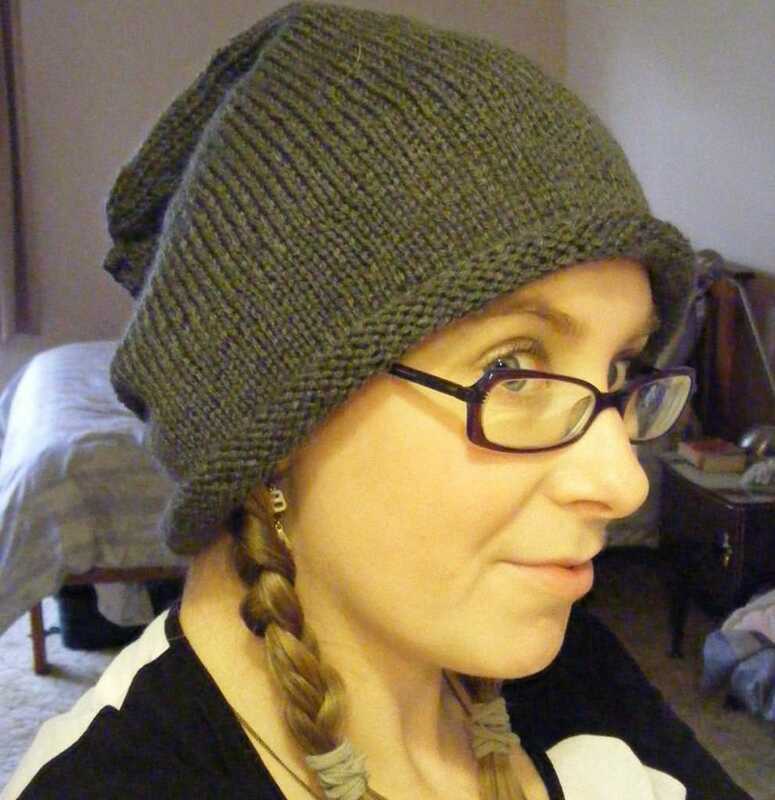 This slouchy Bad Hair Day beanie is perfect for hiding even the most hideous bed-hair. It’s super comfortable and funky. I’m also able to make this one in any other colour you might desire, so if you’d like to request a custom order, just shoot me an email! I’ve also added this sweet Cupcake Beanie. This one is an adult size, but I can also make these to fit children or even babies. I can also customize the colours, so once again if you would like to request a custom order I’d be happy to help you out. – Getting an email from one of my work clients telling me that I’m “too awesome”. Naturally I sent it to my boss so that he’s have it when my performance review rolls around. 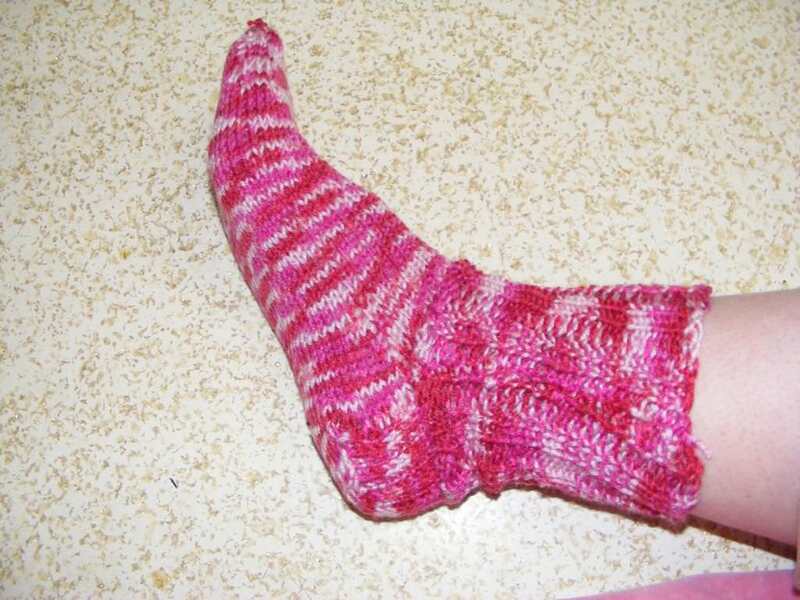 -Finishing my first pair of knitted socks. I feel so proud of myself. Socks have always been one of those “too hard” items that I’d always been too scared to try knitting. But these turned out brilliantly. They fit perfectly and they’re so warm and comfortable. I’m planning on making myself a whole drawer-full now! These will also be available in my etsy store soon, so if you’d like a pair get in touch with me. I can make them in any colour, and they are made to your measurements so they will fit like a dream. – Waking up from hilarious dreams feeling refreshed and ready for the day. – Taking it easy when I’m feeling under the weather. – Feeding the ducks at the lake. – Watching the days slowly draw out. 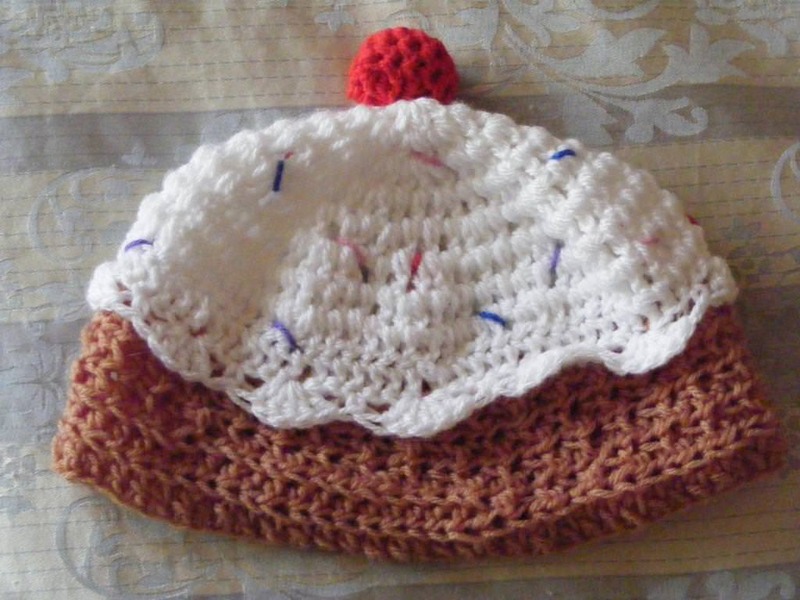 Oooooh, I love the idea of doing a Christmas pudding version of my cupcake hat. It wouldn’t be at all hard to modify the design. Thanks for the inspiration! I was a bit skeptical too, but it was such great value for money and the food was delicious. I can’t wait to go back. I’ve already decided what I’m ordering the next time we go.